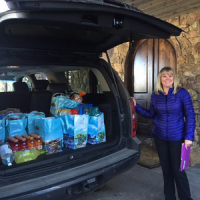 At Your Breck and Call Concierge & Grocery Delivery Service specializes in providing your family or group with services to make your Breckenridge vacation stress free and enjoyable. BRECK GROCERY EXPRESS: Make it a real vacation by using this premier grocery/liquor shopping and delivery service at your hotel, condo or vacation rental. ACTIVITIES & GEAR: In partnership with select service providers, receive exclusive activity package deals and gear rentals. 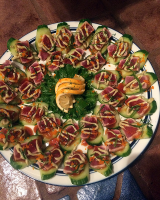 PRIVATE CHEFS: Your private chef will work with you to design the perfect menu for your family or group. BABY-SITTING: Experienced babysitters allow you to enjoy some adult time on your vacation - for activities, dates, dining... parents' night out! AIRPORT TRANSPORTATION: To/From Denver or Eagle Airport to Breckenridge.